If you want to enjoy a wonderful vacation this summer season, get a Thousand Hills Branson Platinum Experience booklet and take advantage of Branson’s popular shows, exciting attractions, museums, shopping and dining opportunities. If you stay at some of the cozy accommodations at Thousand Hills Golf Resort, you will be given a booklet to help you enjoy your vacation in Branson. Unlike other offers such as percentage coupons or buy one take one, the Platinum Experience will give you admission tickets and meals worth over $750, compliments of Thousand Hills. Getting a Branson Platinum Experience is the perfect way to get the best of your dream vacation in one of the most visited tourist destinations in the Midwest. The offer is good until December 31, 2016 and can be availed for reservations in any 2-bedroom or larger lake condo, golf condo, or log cabin. If you book for a qualifying reservation with Thousand Hills, you will get this booklet on check in and you are ready to enjoying using the Platinum Experience booklet in Branson. Guests staying in one bedroom, King or Queen Suite units cannot avail the platinum experience. When you check-in at Thousand Hills, you will automatically receive your Platinum Experience Booklet. You can then use as many coupons as you like during your stay at any of the Thousand Hills accommodation. Thousand Hills created the Platinum Experience to give you the best of your vacation budget. With this offer, you will get to enjoy more of your money and will give you the chance to spend less while having a great time in Branson. The booklet is filled with Branson’s hottest shows, exciting attractions, museums, shopping and restaurants for you to enjoy your vacation. With the availment of the Platinum Experience, you will get to enjoy some of the best Branson shows such as the Shoji Tabuchi Show, The Jonah Show at the Sights & Sounds Theater, Pierce and Arrow Show, The Mickey Gilley Show, Presleys’ Country Jubilee, and The Legendary Lettermen. The Shoji Tabuchi Show is a unique show joined by his beautiful wife Dorothy and lovely daughter Christina perform a very amusing presentation that plays, sings, and dances with wholesome values for a great family entertainment show. 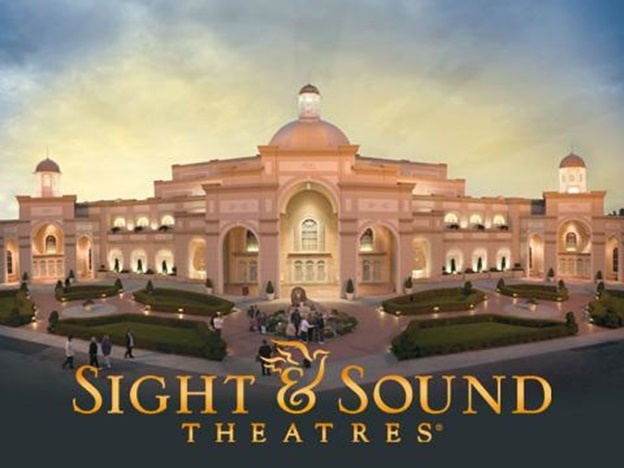 Sights & Sounds Theaters in Branson depicts a biblical story that will delight audiences with its powerful cast of 45 professional artists and child actors, live animals, and special effects. The epic story is about the journey of Jonah that took place 700 years before the birth of Christ. A faithful and righteous prophet, Jonah later disobeyed God and run away. He went through a terrible storm and was devoured by an enormous fish. Another great show in Branson to watch is the Pierce Arrow Show which features a cast of four talented vocalists. So, if you want to get the best of your vacation budget, stay at any of cozy accommodations at Thousand Hills Golf Resort and take advantage of the Platinum Experience Booklet.